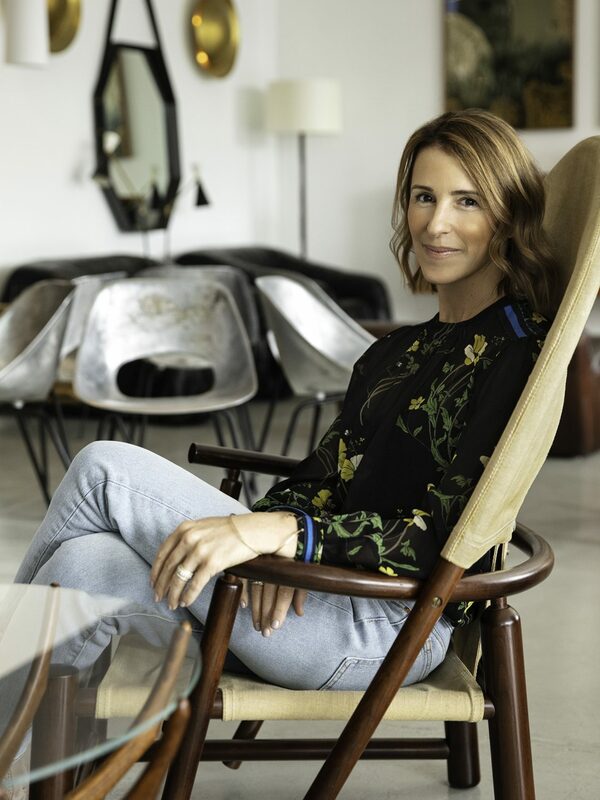 Midcentury furniture maven Angela Zupan, who co-owns West Hollywood furniture gallery Orange with her husband Nadir, always wanted to be an entrepreneur. 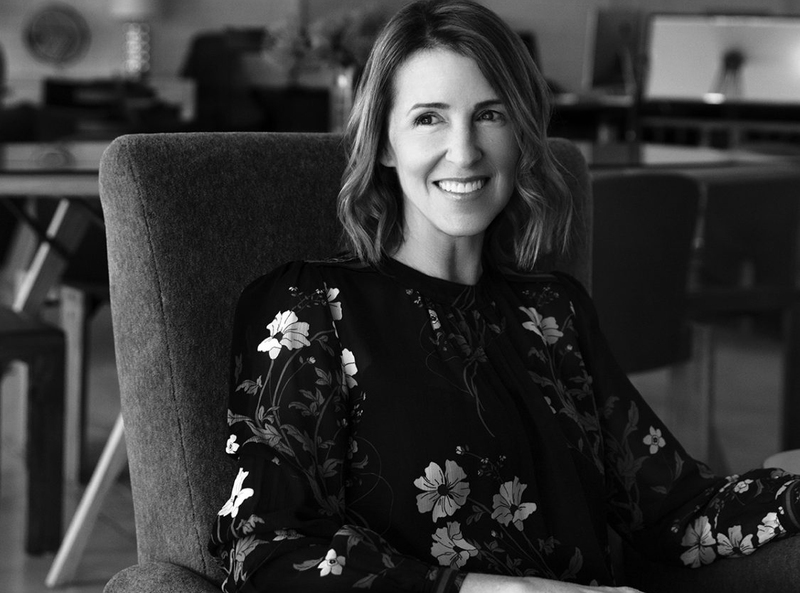 When Zupan was a young girl in Portland, Oregon, her father owned high-end grocery stores, and the do-it-yourself spirit was instilled from an early age. 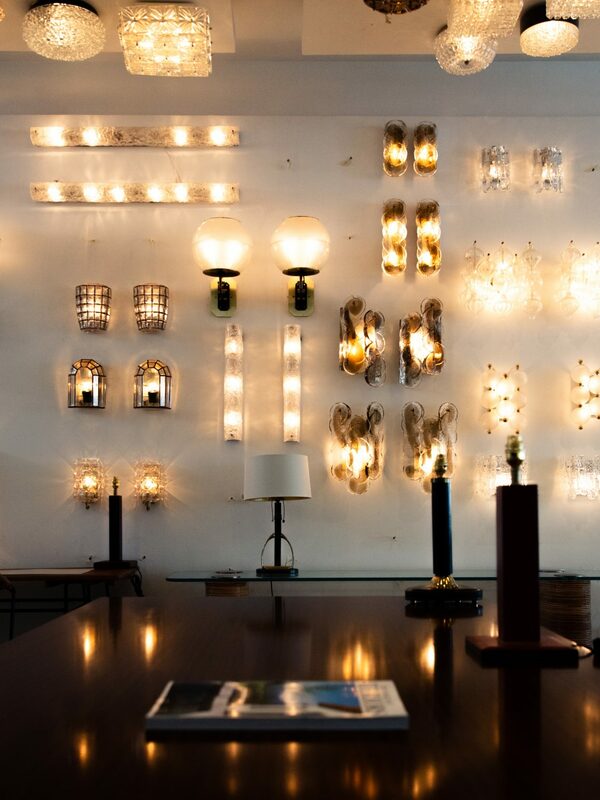 The vintage lighting and furniture element, however, was somewhat more unexpected. 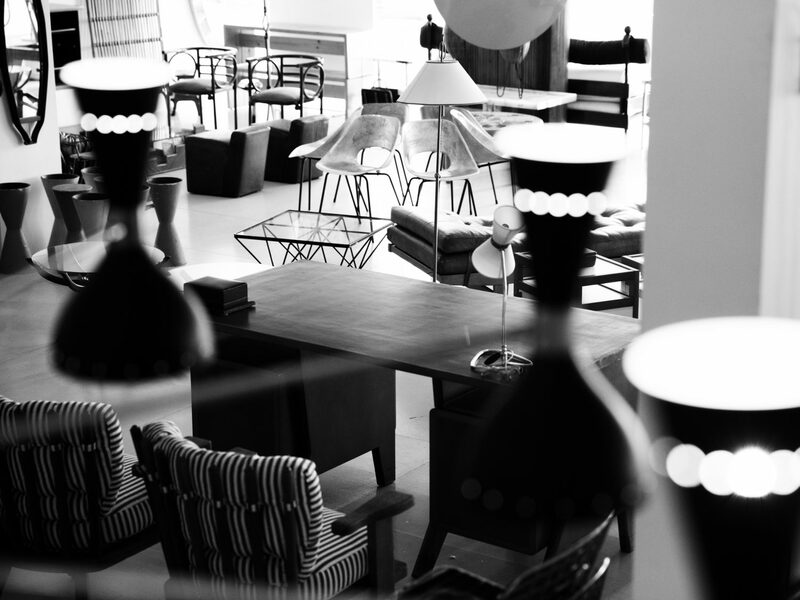 “We stumbled into the business – [Nadir] had a furniture factory, a manufacturing company that actually sold to the store, Orange. We weren’t the original founders. We actually took it over, it was going to go bankrupt, and we’ve had it for about 18 years,” she explains. 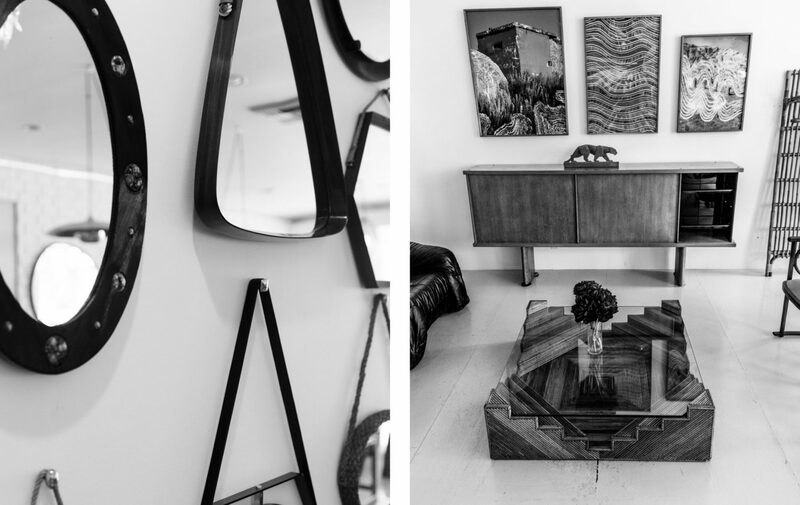 Below, Zupan sat down with the Arch to talk all things furniture, business, and beauty. Read on for the full Q&A. 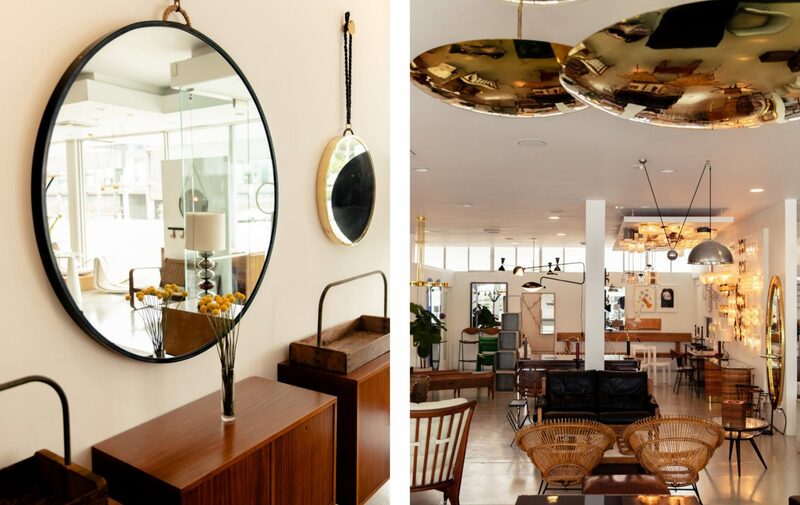 It’s mid-century modern, vintage from the ‘30s, ‘40s, all the way up to the ‘70s or ‘80s. A lot of it is European (French and Italian are our specialty) and we do our own line, so we have pieces that we make ourselves – nightstands and tables and lights. It’s the juxtaposition of the new with the old, and the shiny with the beaten up. It’s the yin and yang of our tastes — his is definitely more masculine, more hard edges and leather and wood and I’m a little bit more cashmere, softer lines. It is the marriage of us that makes it interesting. 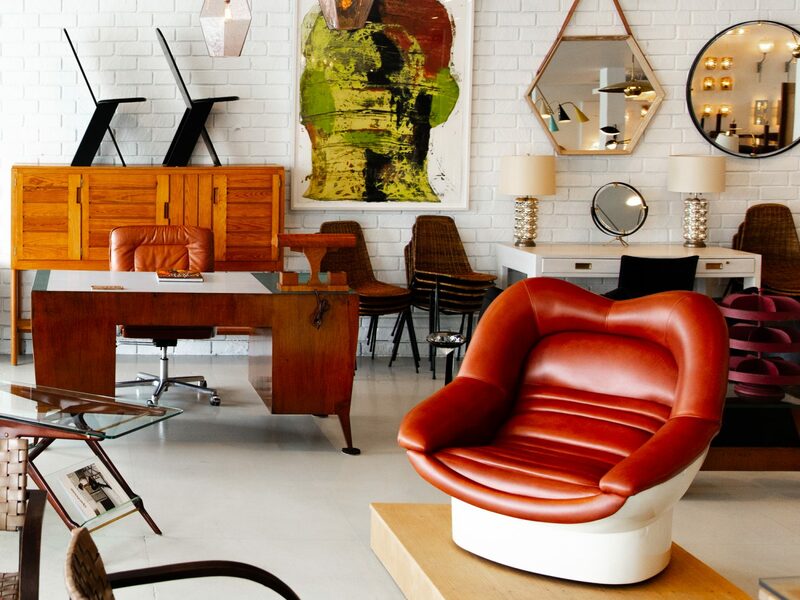 With a lot of stores, you walk in and you’re like, “Ok, this is exactly what this store does,” and I feel that with Orange, you never really know what you’re going to discover, whether it’s Gio Ponti, or just a great, old Belgian leather stool. What was the biggest challenge you faced when starting your business? The biggest struggle in the beginning was to get out of debt and to try and make good on everything, all the vendors that were not happy [from the previous owners], and I truly believe that part of any business’s success is the good will that’s paid forward. I go out of my way to make sure that everybody has a good experience, no matter who they are, no matter what preconceived idea you may have. We didn’t always sell twenty thousand-dollar desks. What’s your best advice on standing out from the competition? The foundation of our company is really the experience and making sure it’s a good one. Customer service – they’re always right. We’re the people that they call when they buy a vintage chair and ten years later the button falls off. I’m like “Ok, bring it in, we’ll fix it for you.” And we really do fix it. I think that’s what differentiates us. I have to say my kids. They’re eight and ten. At the end of the day, nothing matters other than my family. An entrepreneur, definitely. I have an entrepreneurial family; my dad was a merchant — he started high end grocery stores in Portland. I was just around a working family – my mom and my dad worked really hard — so I just wanted to work for myself. I felt like that was probably my dream, but I never knew that I would do this. It’s not like I studied interiors or studied design or architecture. I just kind of fell into it. In my 20s, I was working in New York City and I stumbled into a job in the hotel industry working for Ian Schrager, and I think through that I was exposed to good design — Philippe Starck was at the meetings. That really woke me up to it. And then I came back to Los Angeles and reconnected with Nadir who was already in the furniture business. I love it. Nature, really. I get inspired by colors and textures from nature, and I love fabrics. it’s funny, because I love colors and textures and the layering of things, even though the store tends to be kind of monochromatic. What’s the secret to working well with your significant other? A difference of opinions; listening to each other. When it comes to buying, what’s really interesting is that it’s almost like a competition. But what we find is that when we both like it, it’s usually a winner. It might not be my taste, but I get it. And vice versa. When we both say, ‘Oh my god,’ then we’re really on to something. Moisturizer — but I’m not loyal, I’ve used a lot of different brands. I’ve done Meaningful Beauty, and I’ve done Rodan + Fields. Anastasia gave me some great products and I love them. Her highlighter, bronzer with the sparkles – the glow – that’s my go-to. I have it on now. What’s your favorite piece of furniture in the store right now? Well the Gio Ponti cabinet just sold, and that’s probably my favorite. And this navy blue, Moscatelli lacquered desk, it’s Italian. 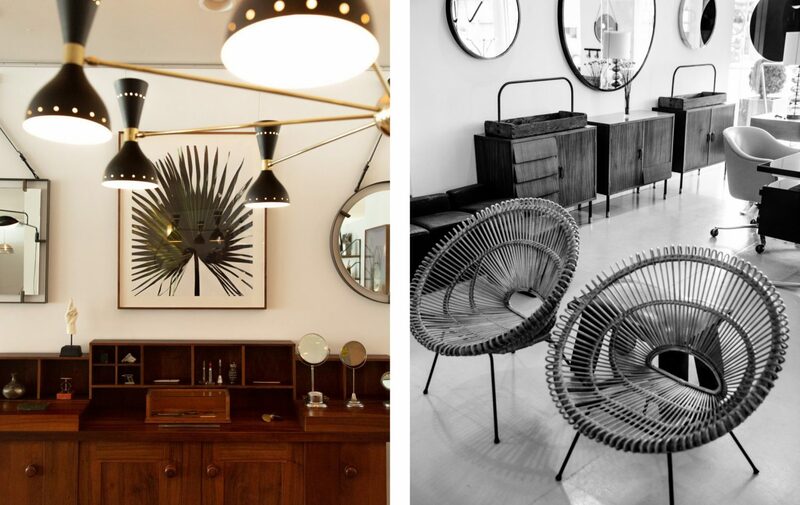 And maybe these hoop chairs designed by Werther Toffoloni and Piero Palange.